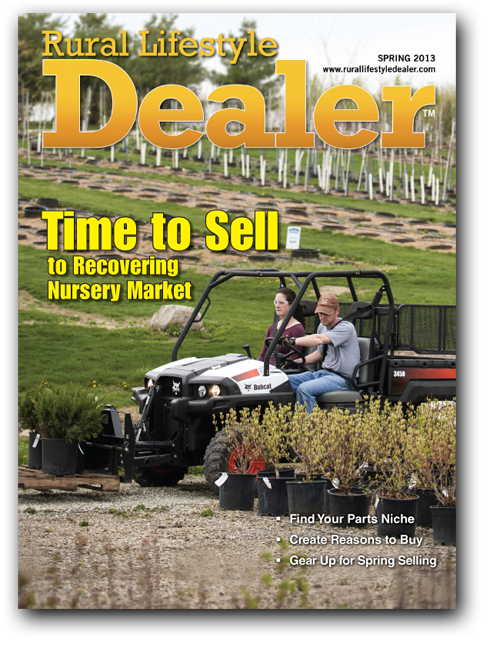 This is your opportunity to receive a FREE 1-year subscription to Rural Lifestyle Dealer. Subscriptions are FREE to qualified requesters! Rural Lifestyle Dealer is the preeminent provider of critical management strategies and industry information to dealers serving the rural lifestyle, hobby farm, rural homeowner, commercial cutter, municipal and large property owner markets. Request your FREE subscription today!